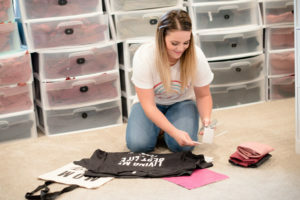 OGDEN, Utah (KSTU) — A South Ogden mom is expressing frustration after she said her daughter was forced to change shirts at school for a dress code violation, apparently over the famous person depicted on the shirt. “She basically just said, ‘I got dress coded for this shirt,'” Fabert said, indicating that “dress coded” means that her daughter got in trouble. When she asked her daughter why the sweatshirt broke dress code, she said her daughter didn’t know. Thursday morning, Fabert went with her daughter to the school to figure out why the sweatshirt was a problem. 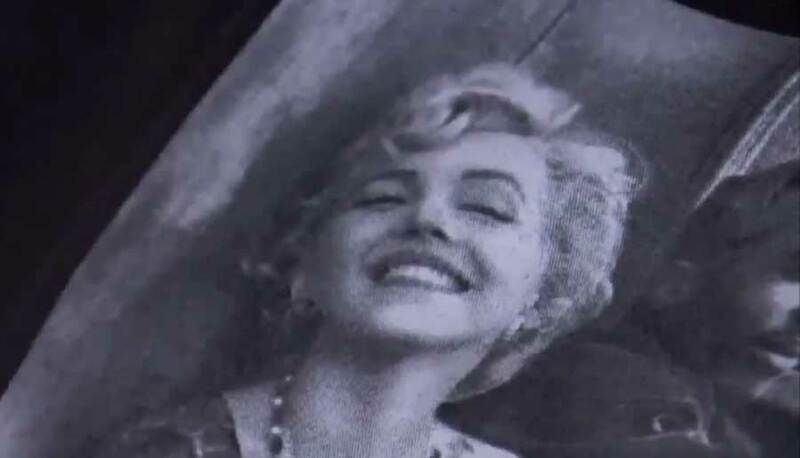 Fabert explained that the vice principal took issue with the way Marilyn Monroe was dressed. Her shoulder was exposed. Monroe’s outfit in the picture violated dress code, he told her. 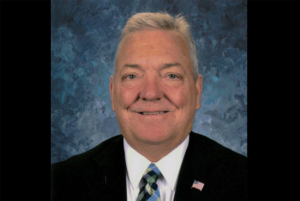 “He just said, ‘If Marilyn Monroe on the shirt isn’t in South [Ogden Junior High’s] dress code, then the shirt isn’t in South’s dress code,'” Fabert said. She said her daughter took the day off school Thursday. Later in the day, the principal called her to say the sweatshirt wasn’t actually violating dress code, and Fabert said he told her that he would go over dress code policy with the staff. “Instead of enforcing what is actually dress code… these teachers are coming in and bringing their own opinion,” she said. Fabert said the principal didn’t say if her daughter can wear the sweatshirt again.